Our personal training program helps busy parents and professionals who want to lose weight, transform their body, reboot their metabolism, and feel fit, strong, energetic, and confident again. One-to-One private personal training is our flagship service and is the BEST option for maximum results. We train busy professionals who want expert guidance to get stronger, lose weight, and feel younger. If you'd like a unique approach that gets results, we'd love to serve you! Are you frustrated with lack of results despite your efforts? Are you sick of going to the gym and not knowing what you should focus on? Are you interested in a personalized, holistic approach to weight loss, fitness, and health? If this sounds like you, then you’ve found the right place. Get started today by scheduling your free AUMazing body consultation! 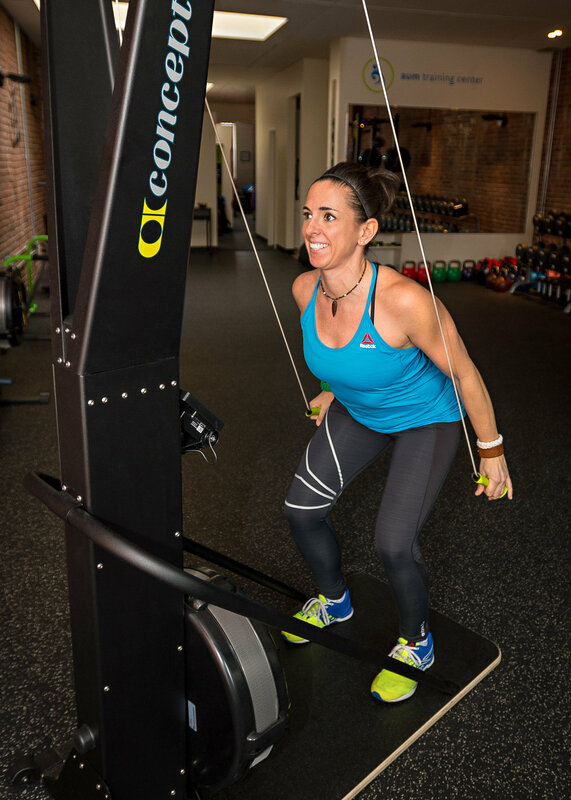 Our exclusive personal training and wellness center goes beyond the traditional gym with advanced lifestyle coaching, innovative training methods backed by the latest science, and industry-leading Boston personal trainers with a proven track record of getting results! Your fitness coach will help you filter through all the confusing information out there so that you learn about and use the very best strategies for reaching your health, fitness, and weight loss goals! Take control of your health and fitness!